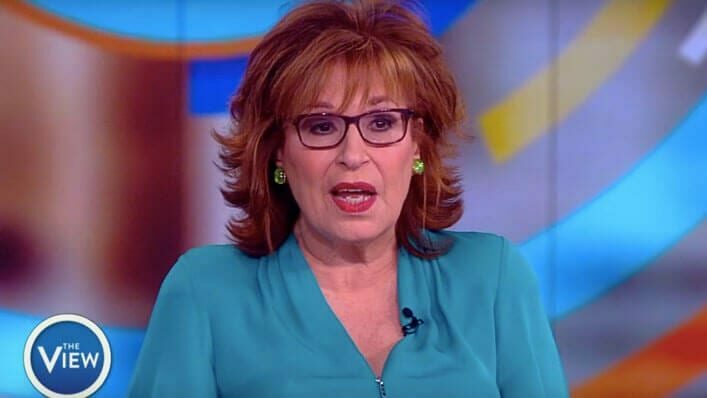 After receiving nationwide criticism and getting called out by Vice President Mike Pence himself, ‘The View’ has responded to the backlash regarding Joy Behar’s offensive remarks about Christianity. 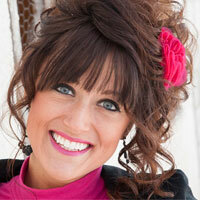 “It’s one thing to talk to Jesus. It’s another thing when Jesus talks to you. That’s called mental illness if I’m not correct,” said Behar, commenting specifically on Pence’s faith practices. After Pence’s reply went viral and ABC News received over 25,000 complaint calls by offended viewers, Behar seemingly had no choice but to face the American people and address her controversial statement. While no actual apology was issued from Behar, her conservative Christian co-host, Meghan McCain, did not shy away from doing so.